Online registration for 2019 camps is now open! Click on the "Register" button on the Registration Information Page. "Like" us on Facebook to keep up-to-date on camp happenings! 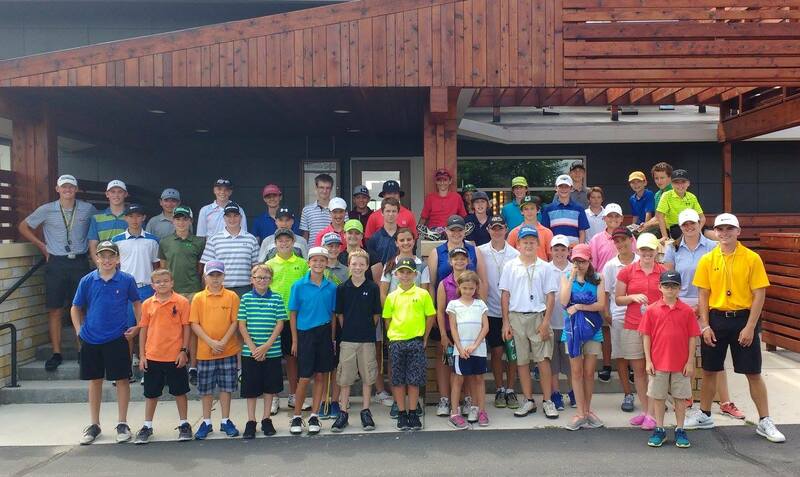 Gustavus Golf Camp offers campers a comprehensive golf experience focused on individual skill development. In Junior Camp instructors will teach the campers numerous aspects of the game, including, but not limited to: proper set-up (grip, stance and posture), short game, putting, correct swing (take away, arc, follow through), golf course etiquette and rules of golf. In Team Camp, campers will have the opportunity to compete as a team in a high-school tournament format with on-course coaching by instructors. In addition to competition, campers will have instructor-led practice opportunities and classroom sessions focusing on practice efficiency, college readiness, nutrition and fitness. In both camps, campers will have an opportunity to receive video analysis of their swing and make use of the state-of-the-art Drenttel Golf Facility.